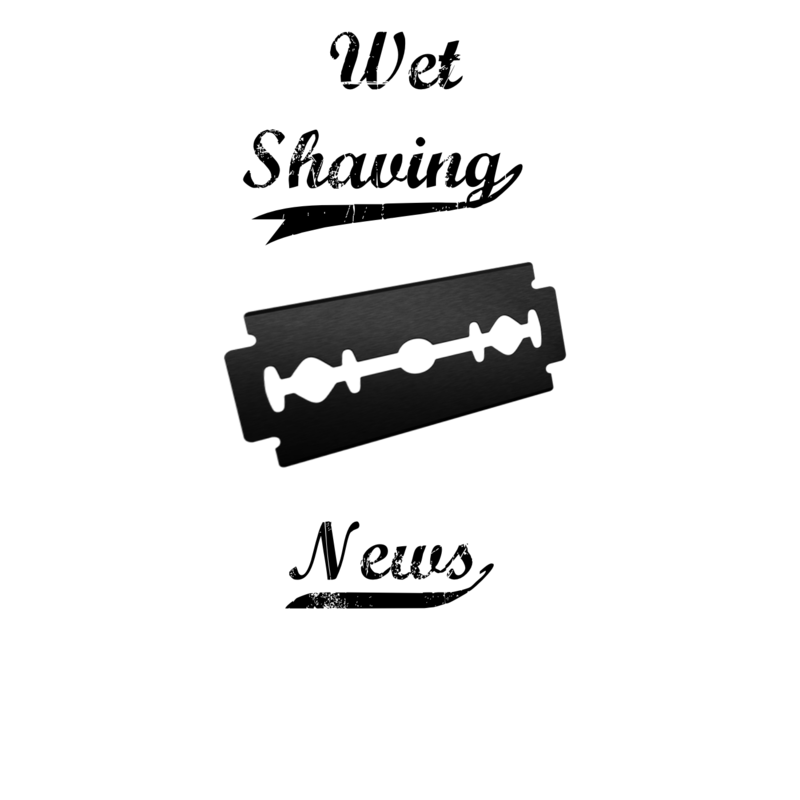 Check this week’s podcast special regarding the Big Shave West! What a meet-up!! Some incredible news and even better people! 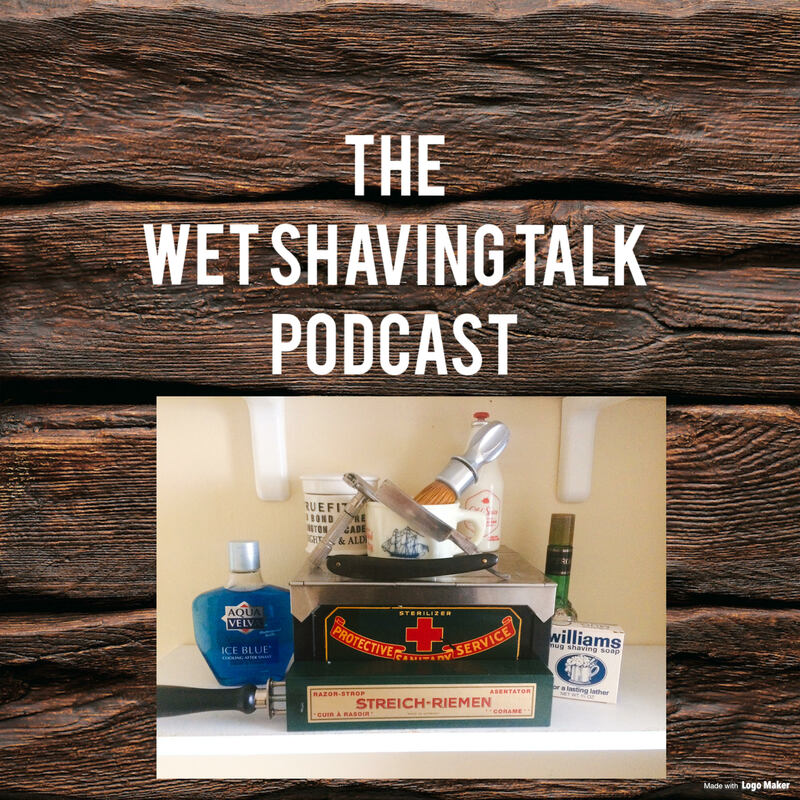 May 1, 2017 in Big Shave west, Joe Borrelli, shaving, Straight razor, wet shaving, wet shaving news.